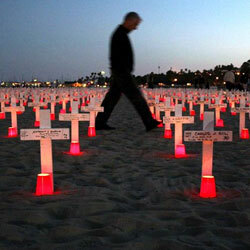 So many have lost their lives under the tainted banner of war. 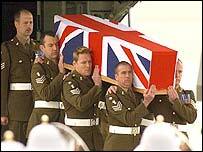 They gave the ultimate sacrifice and in return we can wear our poppies with pride and remember them. Without their courageous acts, we would be living very different lives today. you cheered and waved us on. its pitiless claim on the weary and lost. I should have said goodbye. on a mission for peace. 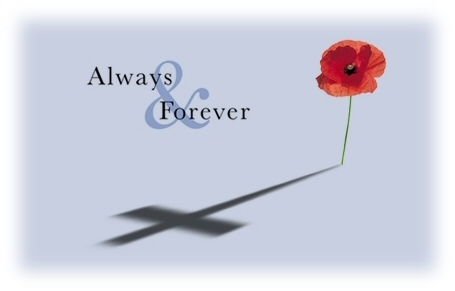 In World War 1 about 880,000 men from the United Kingdom, plus a further 200,000 from other countries in the British Empire and Commonwealth died, many never found but are remembered on memorials to the missing. On 11 November 2011 there had been 385 British deaths in Afghanistan since operations began there in October 2001. 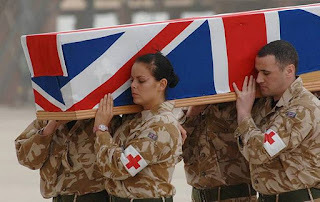 On 11 November 2012 the number of British military deaths rose to 438. A very moving poem, it certainly made me think. Thank you. Very moving and informative post, Karen. Really enjoyed reading it.